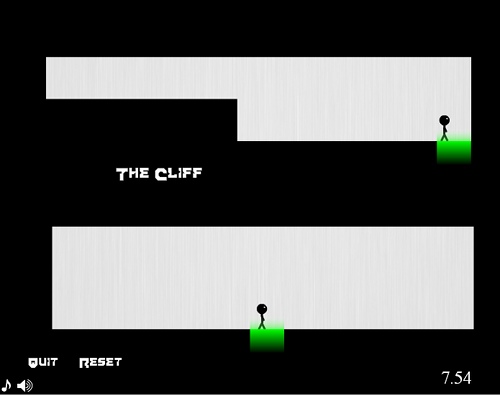 Description Control two characters at the same time and guide them through various puzzles/levels. Strong #puzzle #game idea. Today's top #webgame @reddit + Use down arrow to activate goal.